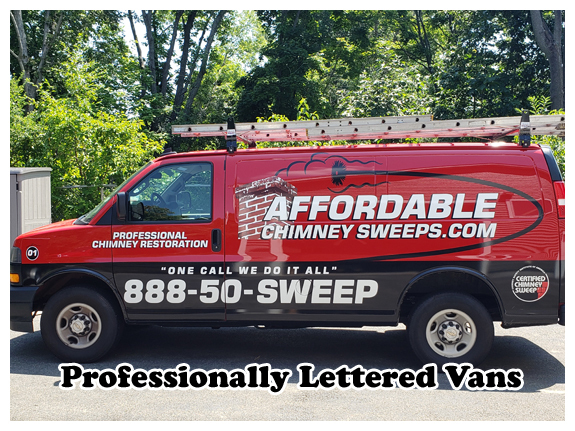 Affordable Chimney Sweeps has CSIA Certified Technicians that are very knowledgeable about the many types of chimney caps, guards and dampers available to fit your home, even if you want a custom look. 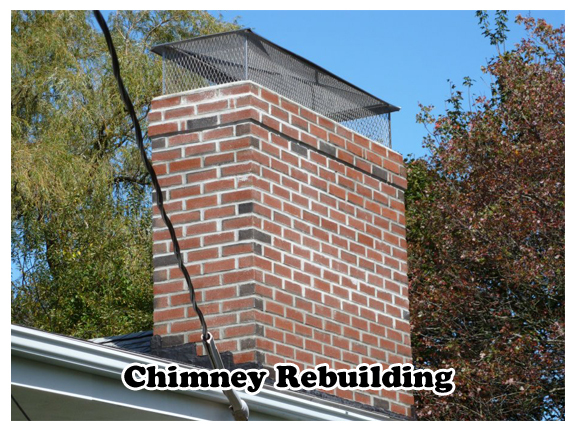 The most affordable way to protect your chimney from costly chimney repairs is to install a chimney cap. 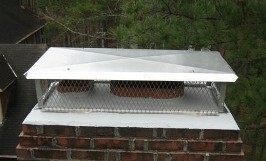 A chimney cap covers the chimney flue opening and chimney liner. Chimney caps come in a wide variety of styles and are usually made of stainless steel or copper. 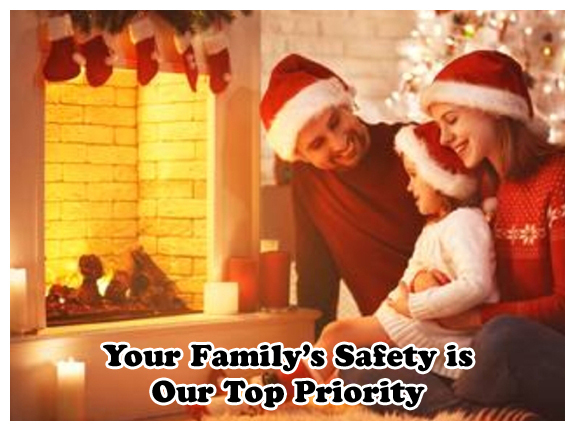 Professional chimney sweeps understand that having a properly functioning chimney cap is a must. The job of the chimney cap is to keep moisture & debris from entering the flue, and to stop animals from building nests in your chimney. These chimney caps have spark arrestors built into them that help to contain burning particles or embers, which could otherwise land on your roof and cause a fire. Moisture is the number one enemy of a healthy fireplace and chimney flue. Metal fireboxes, liners and dampers can all suffer from rust and deterioration due to this commonly overlooked chimney problem. 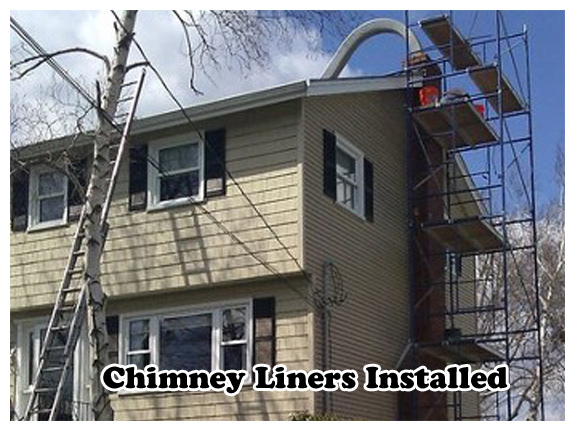 Chimney liner flue tiles and mortar can crumble & crack leading to serious structural damage of the chimney. 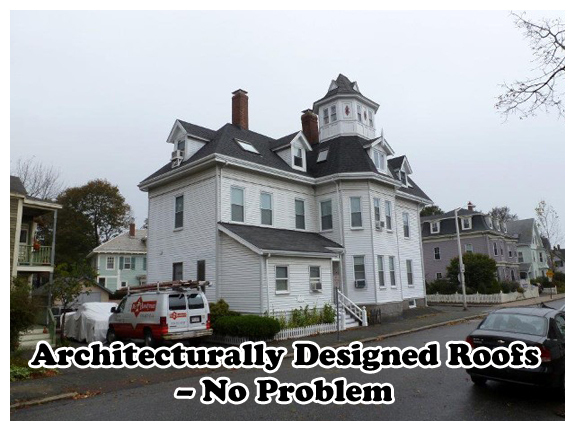 A chimney cap deflects the rain and keeps moisture out of your chimney system. Water wears down mortar; soaks into the porous bricks, causing the masonry surface to break off (known as spalling); causes deterioration of the chimney liner, chimney damper, and metal fireboxes; and more. A properly fitted chimney cap will slow down the wear and tear on your chimney and lining, potentially saving you from large repair costs. Even though chimney caps can help prevent a great number of chimney problems, proper chimney cleaning and maintenance are still recommended annually. Contact us today if you’d like to schedule a cleaning or inspection to help determine if a chimney cap would be a good investment for your chimney system. It is hard to believe how industrious animals and birds can be over the summer crafting a wonderfully cozy nest right inside your chimney. These blockages can cause fire hazards and smoke back drafting into the home. Even just falling leaves can build up without a proper chimney cap in place. 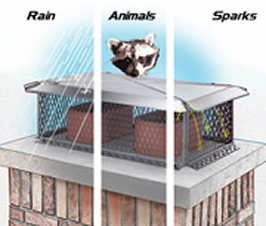 Chimney caps with a wire mesh surround can prevent the common problem of animals getting into your chimney. 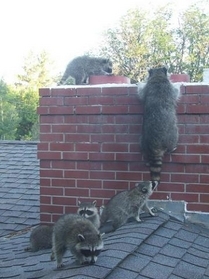 Raccoons, squirrels, snakes, bats, and birds are some common animals that regularly attempt to make their way into chimneys that do not have a chimney cap. The problems associated with animals & debris in your chimney are not only frustrating, but they are dangerous, too. Chimney Caps also prevent bird & wildlife nesting that carries airborne fungal diseases and can cause a blockage which can quickly turn into a fire hazard. These blockages can also send smoke and toxic fumes ie; Carbon Monoxide drafting back into your living space instead of exiting out the top of your chimney. 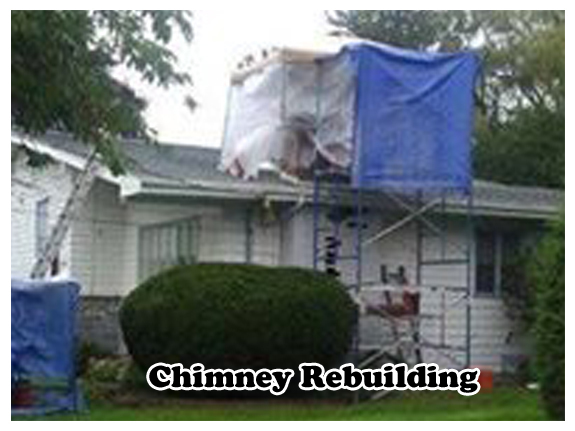 Contact us today if you believe your chimney already contains a blockage. 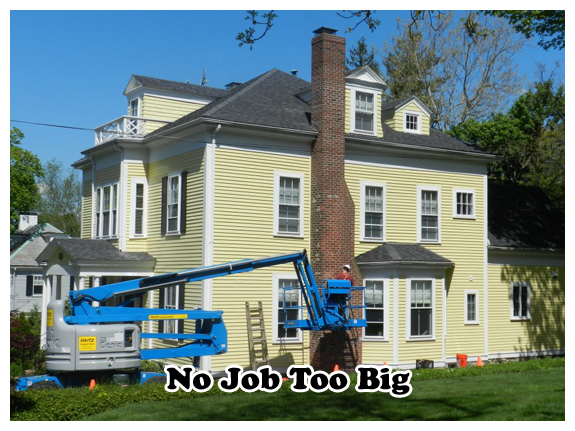 We can work quickly to remove the debris and install a properly fitting chimney cap. Spark guards prevent hot, burning particles from escaping out of your chimney and possibly landing on your roof or nearby flammable objects. When it’s especially windy outside, chimney caps will also prevent downdrafts by blocking the crosswinds from entering your chimney. Some chimney tops even facilitate an improved updraft function of your chimney, keeping smoke and soot out of your living space.